Christian Rowland Reporting live for ODOGWU MEDIA.....La Liga is not going to rush into implementing Video Assistance Review this season, despite the refereeing controversy that cost Barcelona a goal last weekend. The calls to introduce video review and goal-line technology have increased, after Lionel Messi was denied a goal when his shot clearly crossed the line. Valencia eventually took the lead in the second half through Rodrigo, before Messi set up Jordi Alba to equalize with 10 minutes left. La Liga is the only top league in Europe without a system that assists referees, but the league said on Monday it will keep its plans to implement VAR next season. 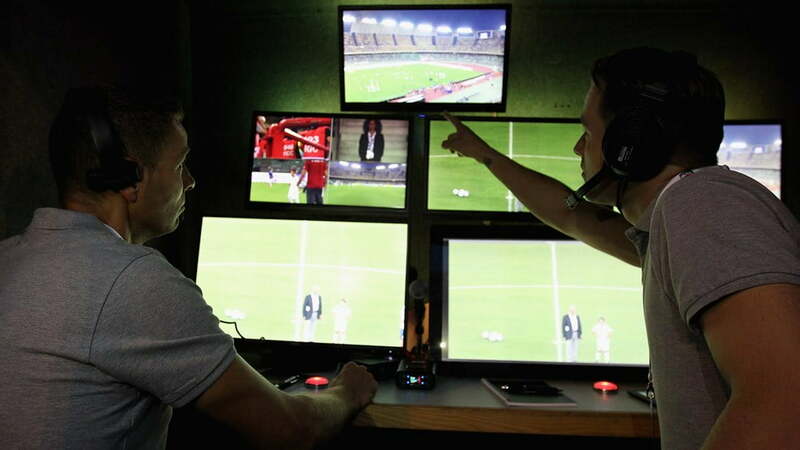 The main reason for the delay in VAR’s introduction, is because La Liga and the Spanish Football Federation must reached an agreement over the system to be used. The system also has to be approved by FIFA. “Technology will change things and will improve football,” Real Madrid coach Zinedine Zidane said on Monday. “As a coach and someone working in football, I want it to improve, without a doubt. We’ll gain some things and at the same time lose other things, but it’s inevitable.